A truly unique product in that it is a waterproof repeater that can simply be fitted to a post and left outside. 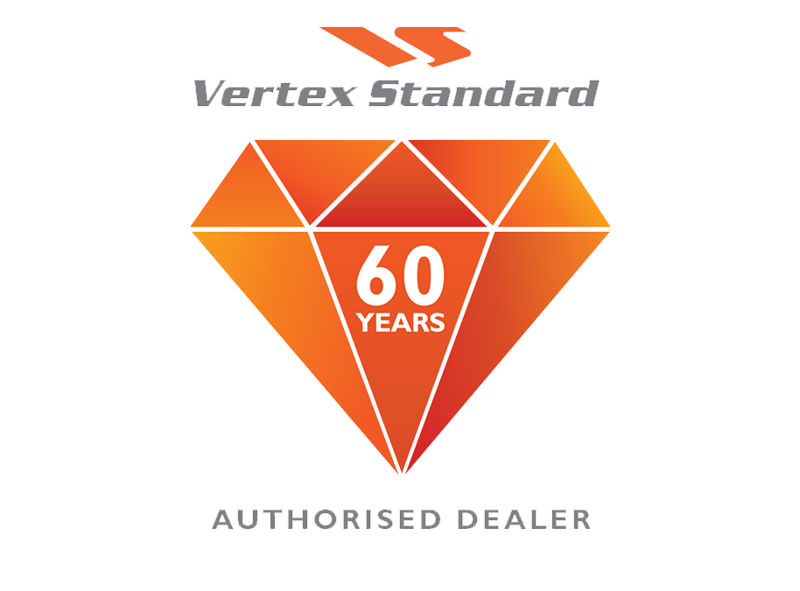 Ideal for really tough, wet and dusty environments. The GPS module supports GPS data transmission and enables emergency command centers to monitor the location of a small mobile network in real time. A 10Ah smart Li-Ion battery can support at least eight hours of work when working at 50% duty cycle and high TX power. 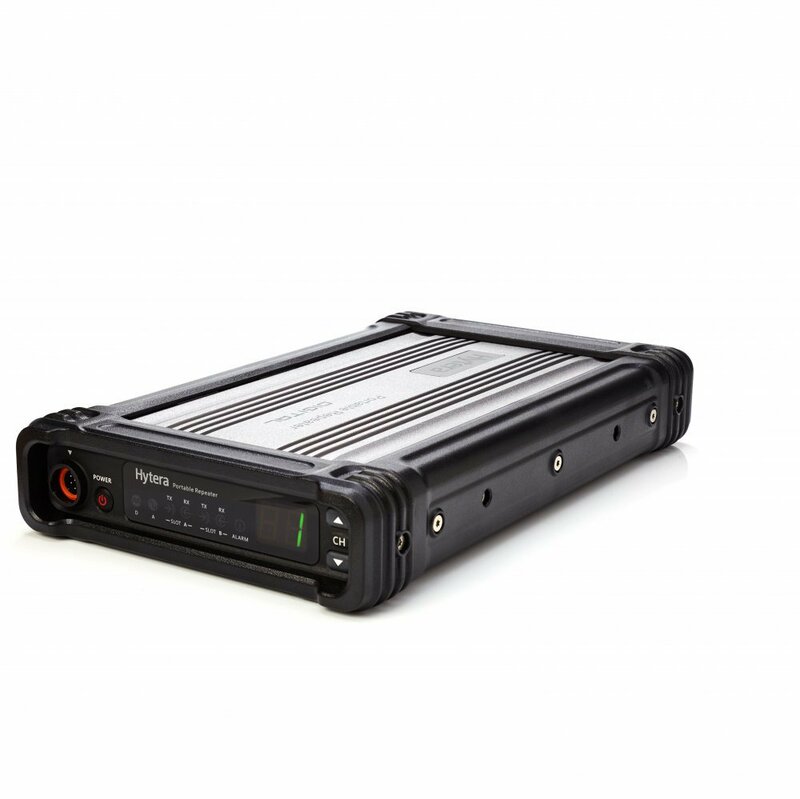 Compatible with the smbus1.1 standard, RD965 can monitor battery conditions such as estimated remaining capacity, used capacity percentage, and usage record; the device can also maximize the battery life; through smart charge management, it can automatically recharge the battery for use anytime; powered by three levels of battery protection, the device considerably enhances charging safety and reliably. Through a PC-based application, the product can monitor, diagnose and control remote (connected to the Internet via an IP port) and local repeaters (via a USB port), thus increasing the productivity. 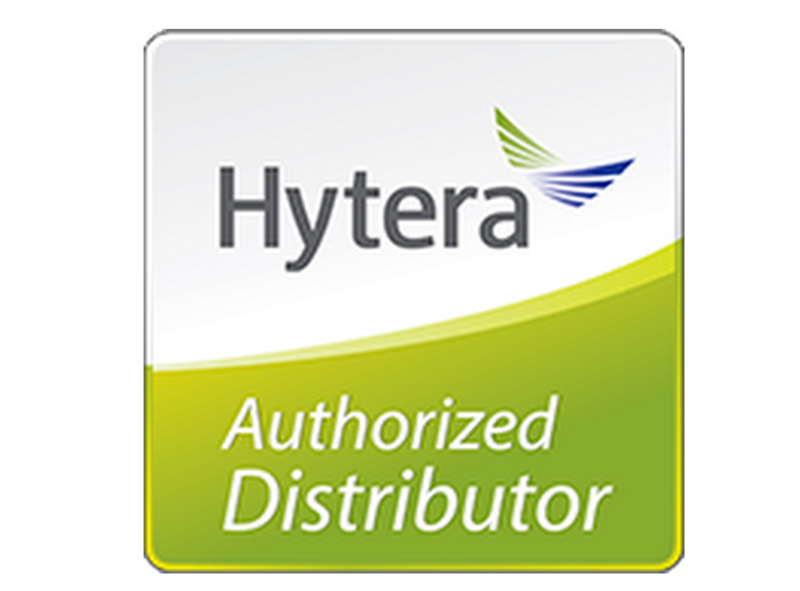 Hytera’s RDAC software supports network access at multiple points and allows the administrator to monitor networked two-way radios. In digital mode, the device supports voice input and output via dual time slots and enables users to record calls continuously. Back to back interconnection of digital & analog network can be achieved by wired or wireless IP, ensuring a smooth analog-todigital transition. 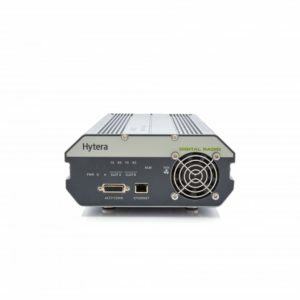 By connecting geographically distributed repeaters that run at the same or different frequencies to form an IP-based and location-independent wireless communication network, IP-based repeater interconnection allows mobile radios to obtain voice and data services while roaming. 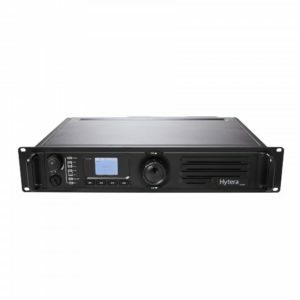 The product supports up to 16 channels. You can switch between channels using PCbased RDAC software, the channel selector knob on the front panel, or the external interface on the repeater. The feature enables two-way radios with digital and analog capabilities, and digital and analog users to intercommunicate in different operating modes to guarantee users’ seamless transition from analog to digital capabilities. This enables you to easily add functions through software upgrade without purchasing a new device.